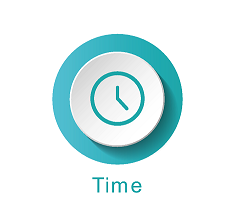 Ready-to-use test materials save time and improve efficiency. As a nonprofit program, we are dedicated to helping you achieve your goals while advancing our public health mission. 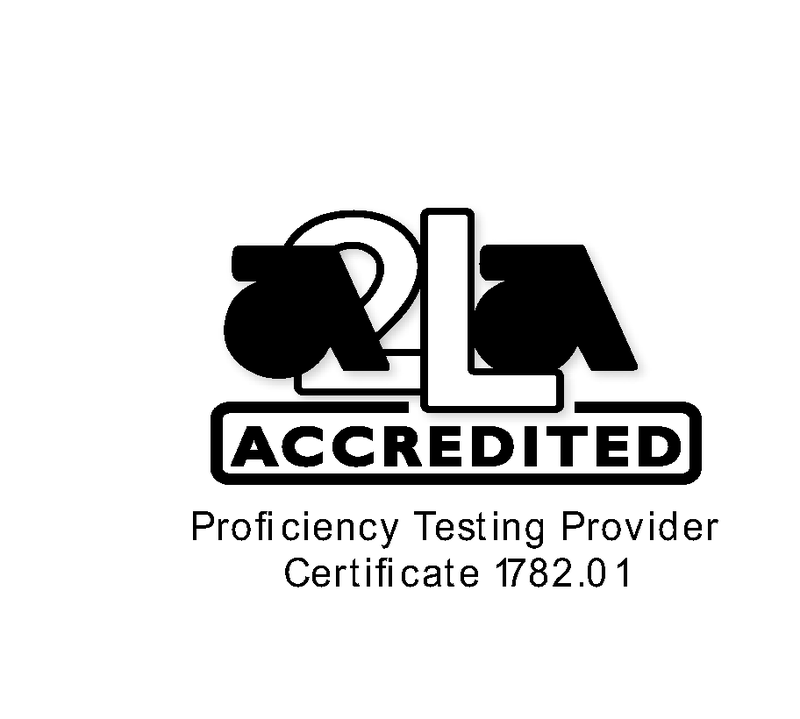 AOAC's program is considered the most credible for global execution of proficiency testing labs. 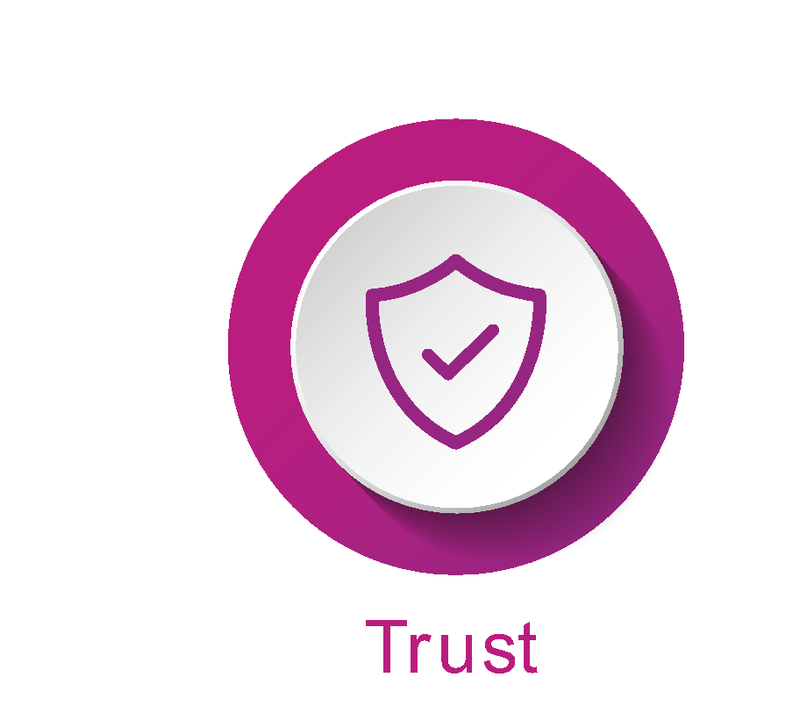 Our commitment to customers shows through our levels of responsive technical support. 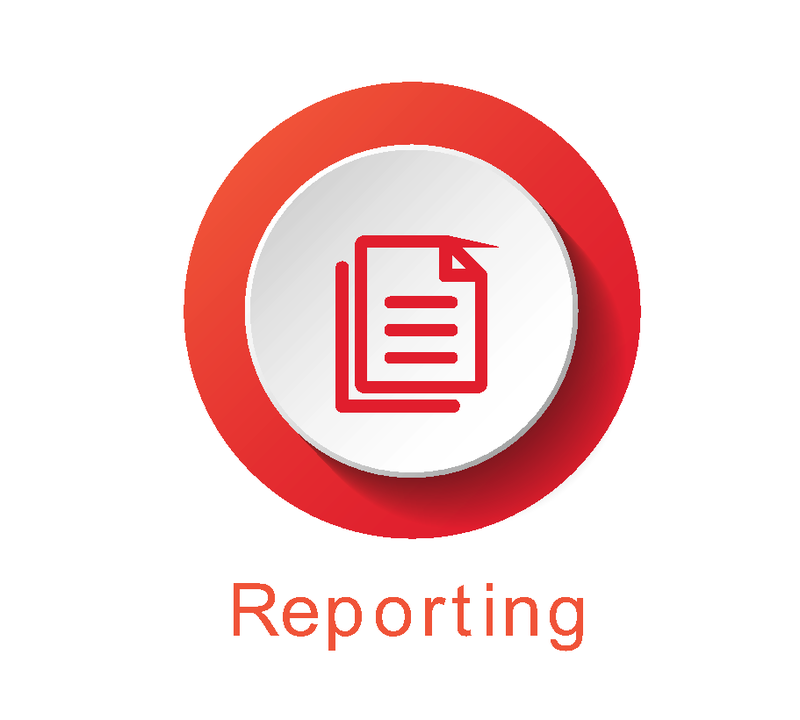 Comprehensive, easy to access, secure reports - can provide up to 4 sets of results per round.